A domain name is the address you see in your browsers address bar. It's how your customers can find your business on the internet. All websites are hosted on a web server (web hosting) - linking the domain name to the website. Every domain is unique so that the web server knows where to sends visitors too. 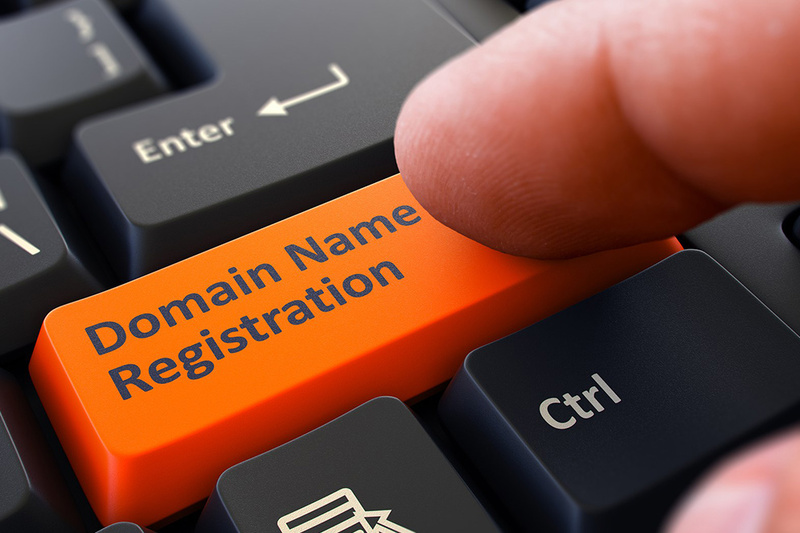 Secure your personal or business domain today.